Meet a team who love bringing property dreams to life! Our team of property experts can answer all your questions. Contact them directly using the details below. 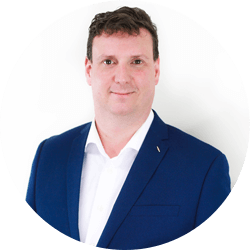 Adam has spent 19 years at WhiteStar Group and is proud of the friendly and dedicated Finance, Property, and Accounting services delivered. Adam finds his position extremely rewarding and is inspired by the big and small ways WhiteStar Group help everyday Australians save more and achieve more. When he isn’t working, it’s likely you will find Adam at a sporting field or stadium coaching and supporting his kids! 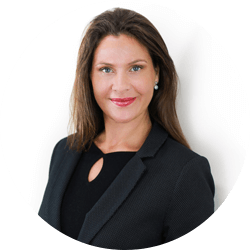 Marina has over 20 years’ experience in the Mortgage Broking Industry as well as a sound understanding of the property market. Marina’s experience as a residential and investment property finance expert uniquely positions her to have an end-to-end understanding of the property purchase process. Marina is able to add value to her clients property purchase experience by offering comprehensive build solutions backed by strategically structured loan solutions for optimal outcomes. On the weekends Marina enjoys spending as much family time as possible with her 3 daughters and husband, mostly gardening and catching up with loved ones! 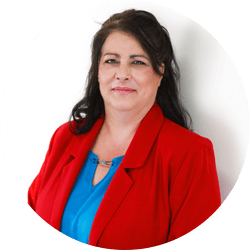 Shelley has worked with the WhiteStar Property team for 2 years and they could not live without her incredible organisation skills. Shelley supports clients by keeping them up to date in every step of their journey, and is there to help clients with anything they need. She really enjoys seeing the smiles on the faces of our clients when their properties settle! When Shelley isn’t working she is likely to be found reading or gardening. 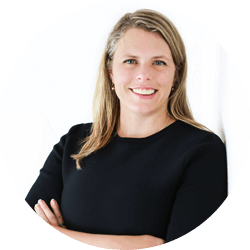 Debbie started her career in Real Estate back in 2004 and over a 7 year period developed a thorough knowledge in all aspects of Property Management. After a good break, Debbie re-entered the industry specialising in Leasing and support, adding another year and a half to her experience. It is Debbie’s desire to help and educate that motivates her in this role. The excitement of the challenges that real estate offers keeps everyday fresh and exciting. Rating high on the list of qualities important to her are communication, trust and establishing great long lasting relationships.